Did you have the ‘pleasure’ of taking a freezing cold shower this morning? Are you worried sick about making the phone call to a plumber to see what on earth is wrong? You are likely petrified that you’re going to have to fork out an arm and a leg! Thankfully for you, you’ve managed to find the right page to help! The Houston water heater service experts, Daniel Plumbing, LLC, are all about getting your problem solved whether it’s related to your electric water heater, gas version or tankless. Whatever the brand or problem, we have you covered. So don’t worry if you are suffering a bad coil, a faulty element a leak or anything else, we are at your service. So What Do You Need To Do At This Point? It’s simple; pick up your phone and give us a ring right away at (832) 977-6463 and we’ll be with you as soon as possible. Once we arrive we’ll provide you with an estimate for getting things fixed. No need to panic, though, another company has not yet beat our price and we’d like to keep things that way! Of course, if you like you can also try some of the steps outlined below that may get the problem solved without enlisting the help of a professional. Take a look at the circuit breakers. You see if the power isn’t getting to the hot water heater, there isn’t a lot that’s going to happen. If you’ve checked the circuits and all is good, then open up the service panel on the unit and make sure that all wires are correctly connected. You might want to use your owner’s manual to double check everything. At this point you can also check that the connections are oxidation free. A lime build up could certainly cause a power problem. If you are good with DIY matters, then you could replace the heating element yourself. The staff at Home Depot will be able to provide you with the needed equipment as well as knowledge on how to go about the replacement. While you are there, perhaps consider replacing the internal thermostat at the same time. Thermostats have a couple of years lifespan but they can stop working at any random moment. If your problem involves more than simply a lack of hot water, then give us a call as we may be able to help you over the phone. At times you just need to fix a small issue. Water heaters also need maintenance once per year at the very minimum, this includes drainage of the reservoir to get rid of any sediment or damaging element that are in the tank. So Why Is Daniel Plumbing, LLC The Right Choice? Your water dilemma is important to us so we will get a scheduled visit as soon as we possibly can. We are all about having a team of professionals who have a strong knowledge and an exceptional sense of customer service. We have the necessary skill and expertise to get your problem solved, whatever brand or heater type you use. Routine maintenance, a new installation or an emergency job, you can expect the most reliable service in Houston, TX, when you call us. Don’t get into a panic about the price. We are all about honest, reasonable and haggle-free quotes meaning you don’t need to worry about the hassle of shopping around. You are important to us as a client and we want to care for your current and future needs. So quit worrying and give us a call! You can contact us on (832) 977-6463, or send us a message using the message box at the bottom of the page. We can totally sympathize with you. We know what it’s like not to have hot water, or to be out a fortune on your electricity bill because of a dodgy unit. We can get you back up-and-running very quickly. 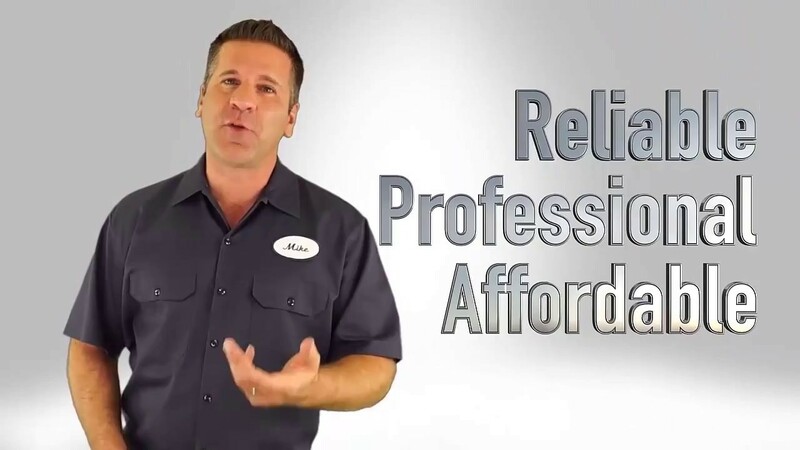 We will take pleasure in showing you why we really are the water heater experts of Houston, TX and why our customers love to call us every time they are in need. We are all about giving you 110% satisfaction!